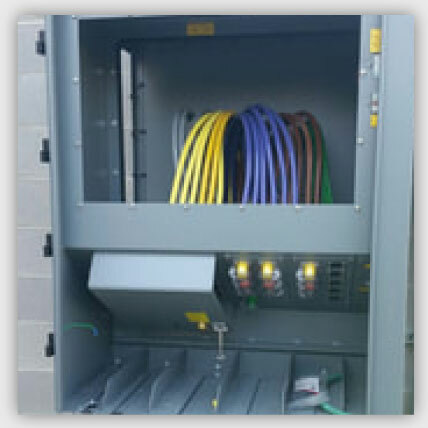 ​Docking Stations provide the means to quickly, safely and legally hook up and disconnect portable generators before, during and after extended power outages, safely and economically load test permanent generators, and maintain automatic transfer switches. Trystar Docking Stations are extremely flexible and can be designed to fit even the most complex one-line. 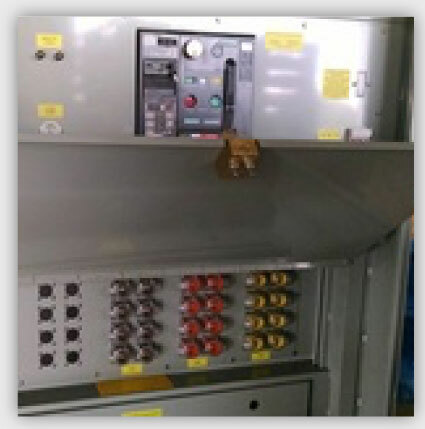 Used for temporary generator connection, load bank connection or both at the same time. Trystar's innovative designs provide for the utmost flexibility to meet site needs. 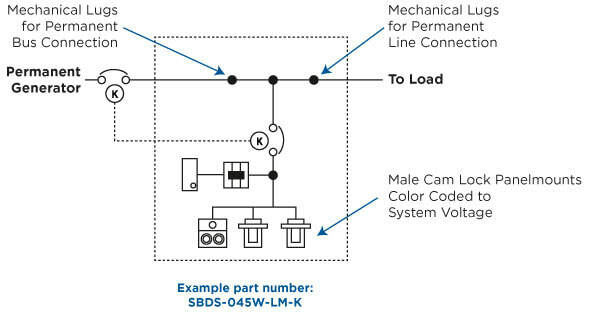 Docking Stations provide the means to quickly, safely and legally hook up and disconnect portable generators before, during and after extended power outages, safely and economically load test permanent generators, and maintain automatic transfer switches. 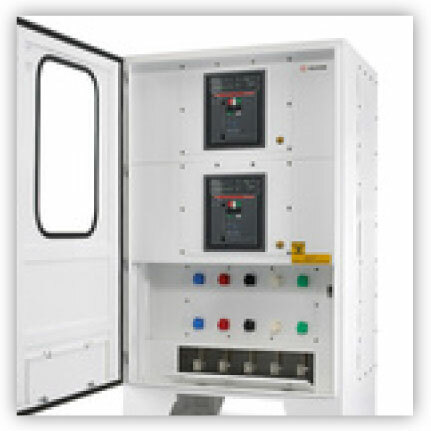 Trystar Integrated Dual Purpose Docking Station with ABB Automatic Transfer Switch. 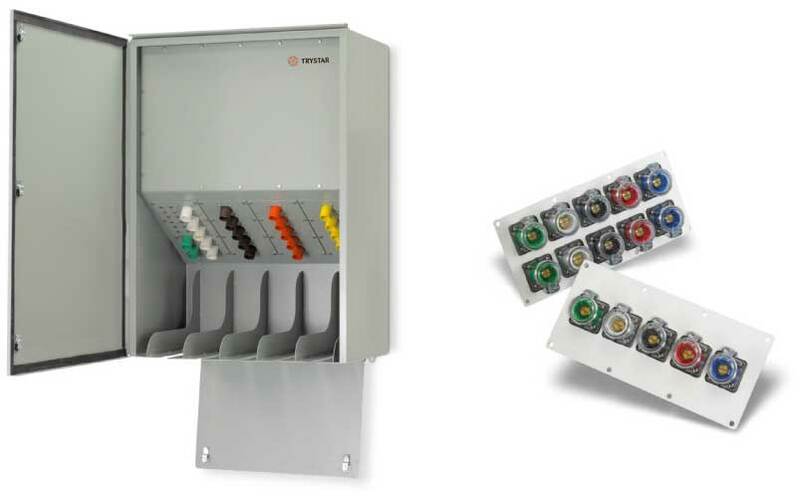 Combining multiple components into a single enclosure limits footprint, installation cost, cabling, and limits failure points. 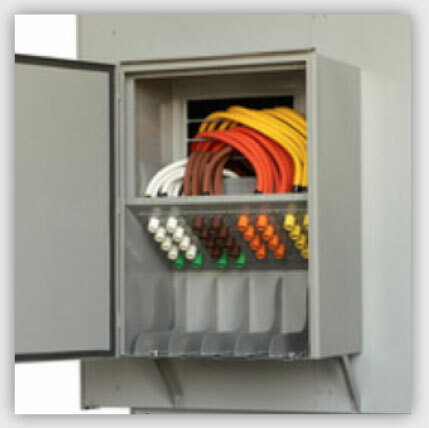 All units are UL 1008 listed and include options such as Power Quality Meter, Service Entrance, Surge Protection Device and more. 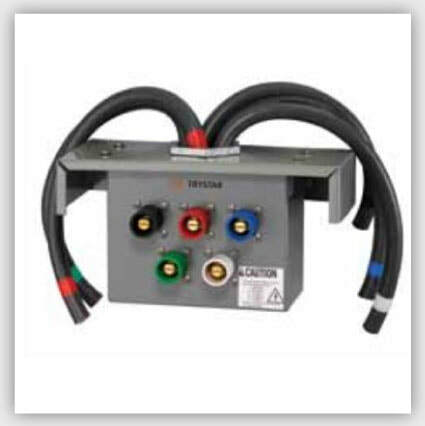 Generator Docking Station with integrated Manual Transfer Switch. 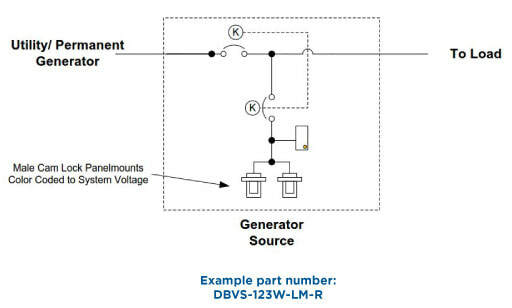 MTS provides positive isolation between two power sources. GDR can also be Service Entrance Rated. This unit provides the ability to load bank a permanent generator, while also having provisions for a roll-up generator. 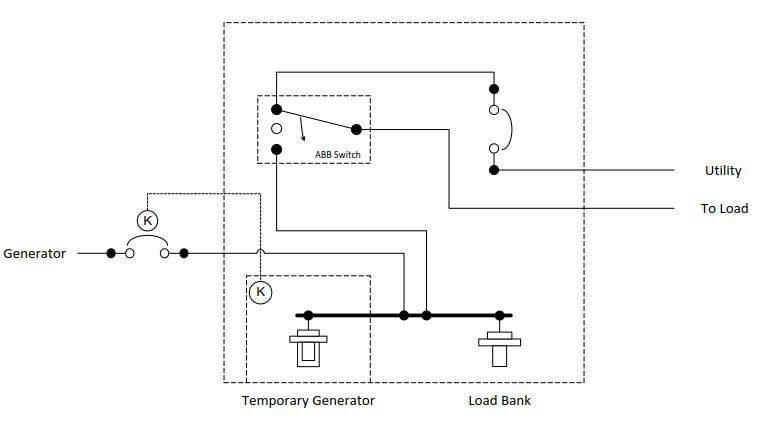 Load dump circuit provided to prevent generator overload. 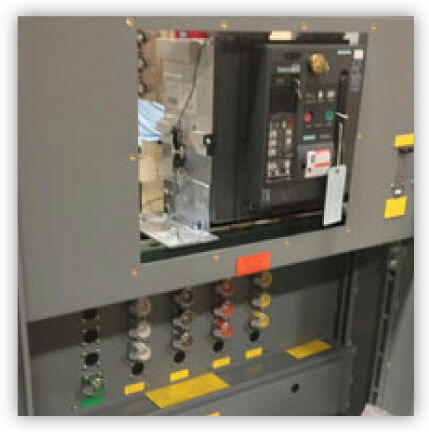 DBDS provide the ability to use breakers as Service Entrance Rated for utility, generator sets or even as distribution breakers. 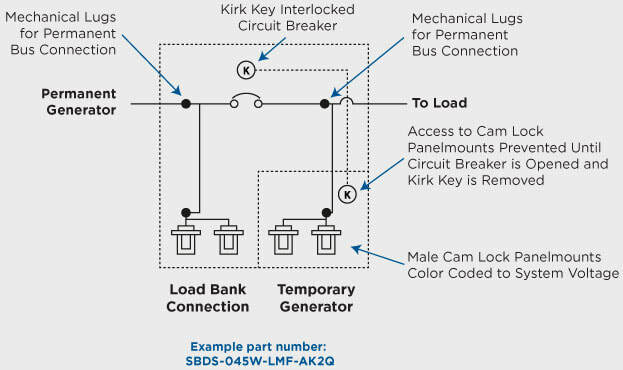 Common applications include Kirk Key integration to provide isolation between sources. When the design calls for separation of the Critical, Equipment, and Life Safety branches, the TPDS is the right fit. 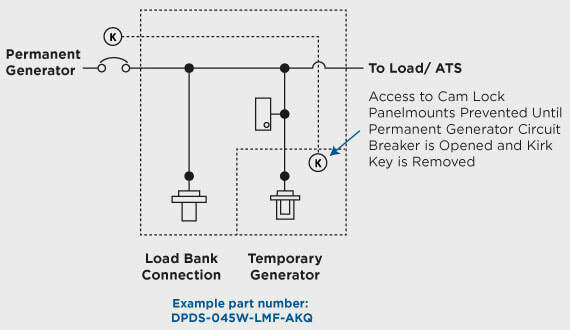 By moving feeder breakers from the generator into the docking station, the customer can still have a dual purpose docking station, multiple ATS, while meeting NEC code requirements. 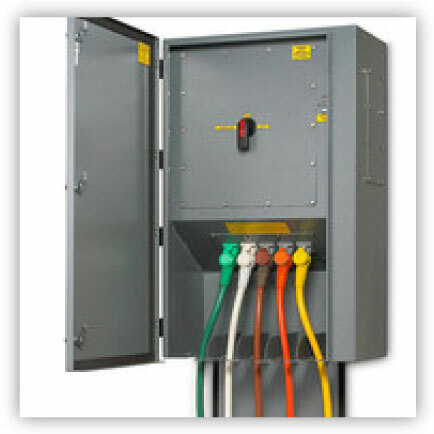 Inlet panels are designed to mounted on single and double throw type disconnect switches. 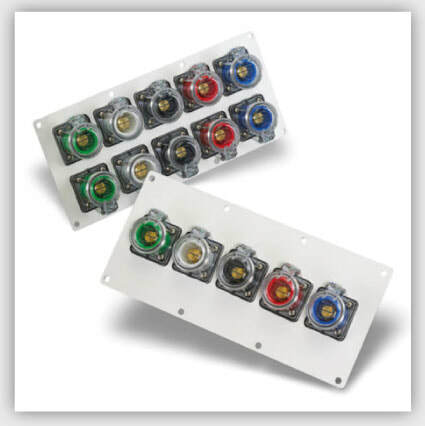 Available in multiple colors, they come with cable ready to be mounted and installed. Don't see the Product that fits your application? Contact Us, Chances are we have custom solution to fit your needs.